Iridium Technologies, LLC has successfully produced a radiation hardened digital library in Jazz 0.18um process under the SHARE program. 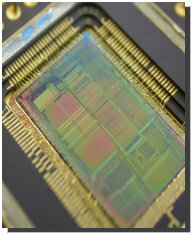 Iridium Technologies, LLC was the only company participating in the SHARE program to successfully produce strategic hardened integrated circuits (>1 Mrad). Iridium Technologies is a custom ASIC and standard product provider specializing in the development of radiation hardened integrated circuit solutions. Our radiation hardening design experience and methodology allows our integrated circuits to achieve project specifications while, optimizing for low power, low noise, high speed and low cost. 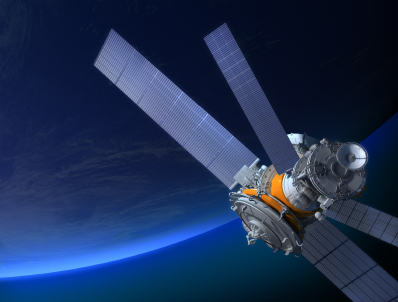 Our analog and mixed-signal IC products are being designed specifically for the space market. Iridium Technologies has a focus and commitment to first solution success resulting in your project staying on schedule and reducing program risk. Iridium Technologies can provide radiation hardened analog and mixed-signal integrated circuit implementation consulting services. We offer design support for component selection, signal distribution and analog system issues. Our services cover the entire design process from design specification through product qualification, which includes radiation-testing support. Our primary goal at Iridium Technologies is to provide the radiation hardening expertise in analog and mixed-signal electronics your company needs to insure the success of each and every program. We make it our highest priority to ensure our integrated circuit solutions perform beyond your requirements and expectations. Iridium Technologies, LLC is pursuing QML qualification for all products through the Defense Supply Center in Columbus, Ohio. Iridium Technologies, LLC not only focuses on creating radiation-hardened integrated circuits, but is also working on producing high reliability and radiation-hardened integrated circuits capable of normal, predictable, and reliable operation at Cryogenic temperatures and sub-threshold regions. Cryogenic temperature operation enables integrated circuit operation in extremely cold environments, such as deep space, without having to worry about temperature extremes. Sub-threshold operation will provide High Reliability and Radiation-Hardened integrated circuits that can operate using the least amount of power possible. Iridium: The Analog and Mixed-Signal Integrated Circuit Source. 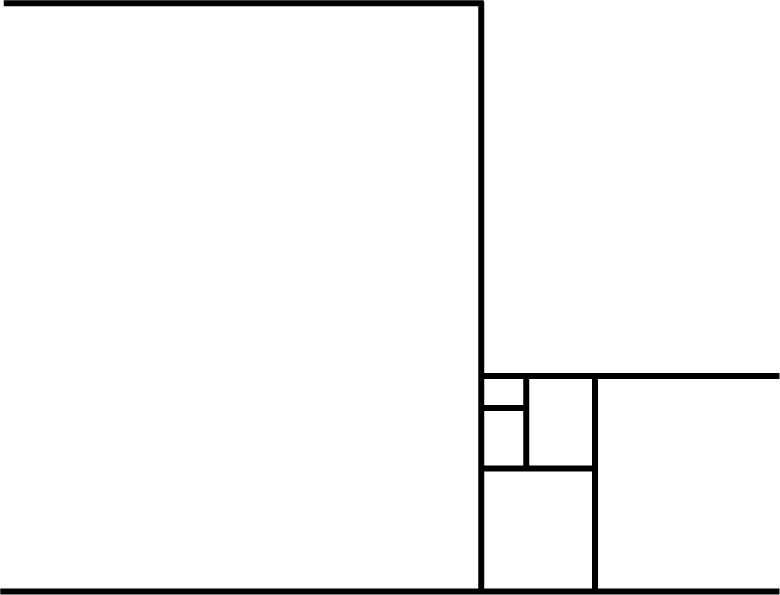 © 2009 Ryan Technologies, LLC. All Rights Reserved.